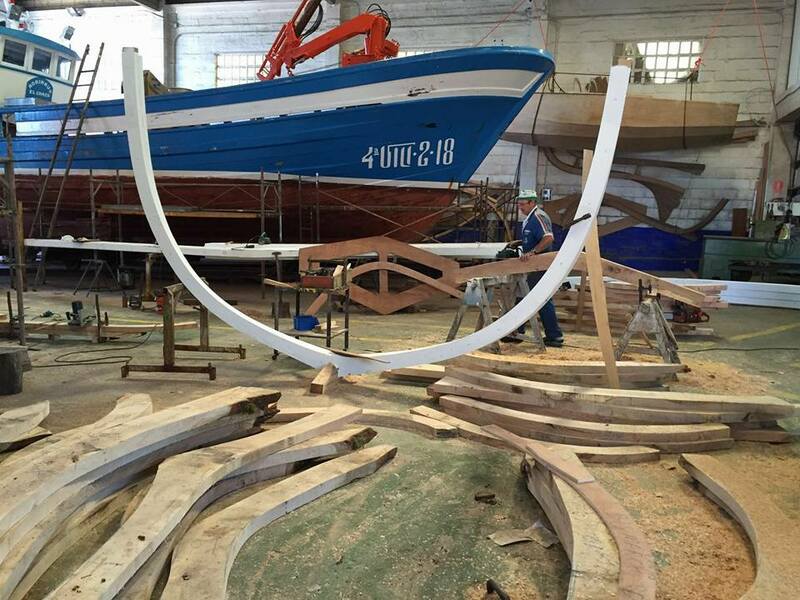 Triñanes shipyard builds a fishing boat. 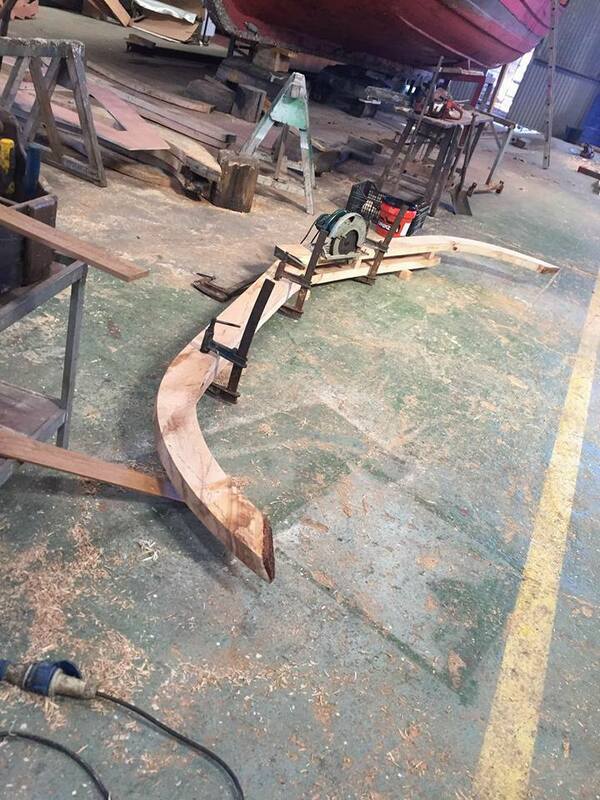 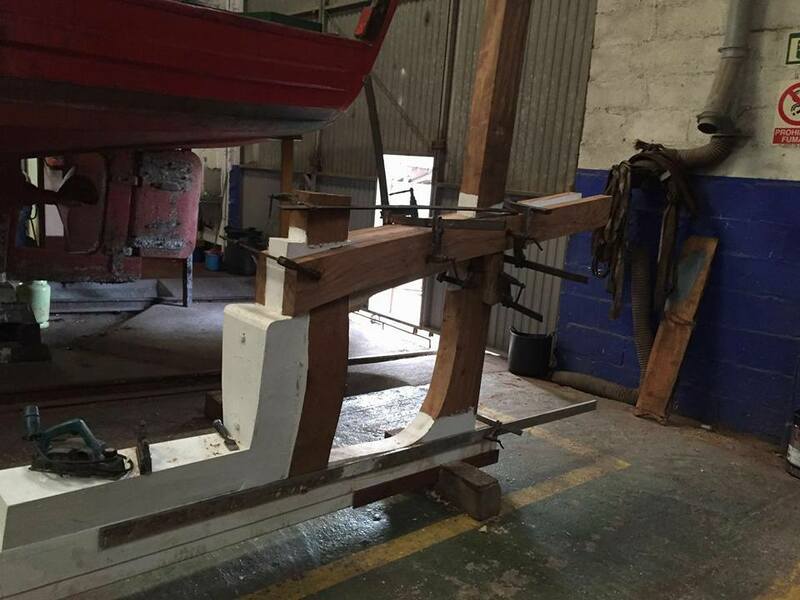 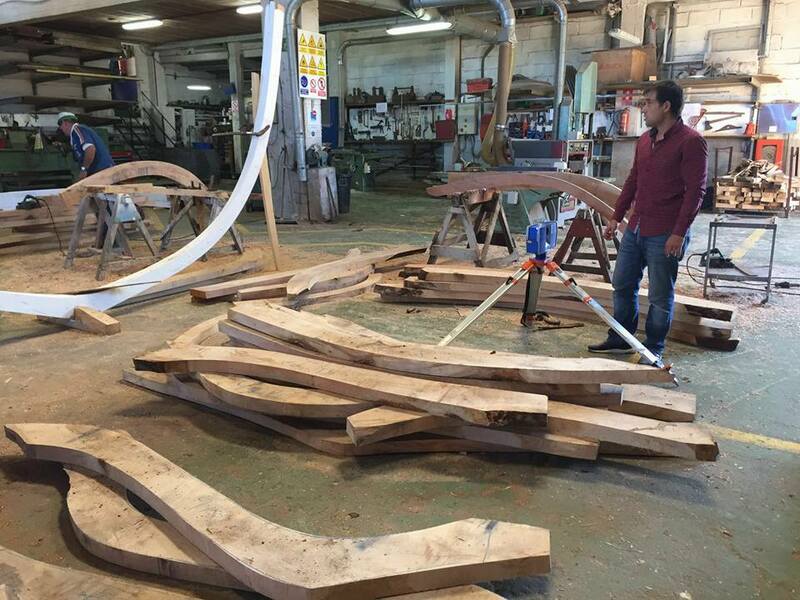 Triñanes Shipyard, partner of Agalcari, is building a new fishing boat for coastal fishing. 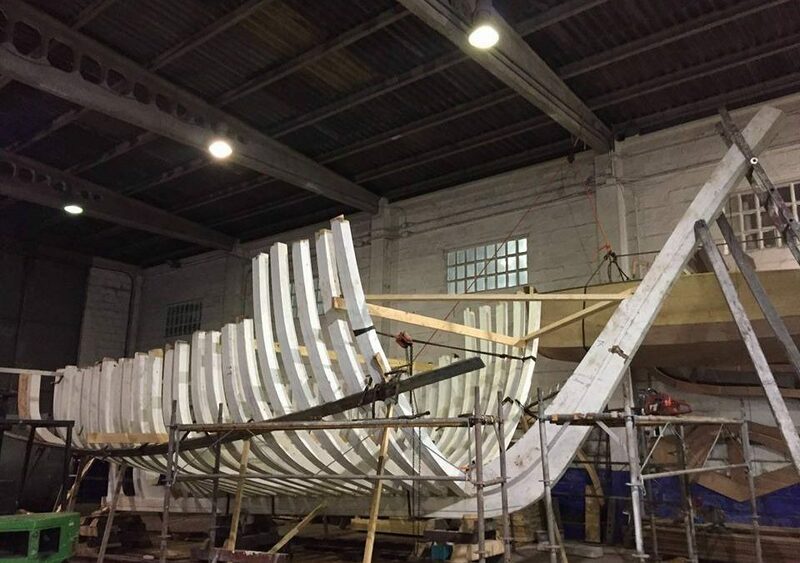 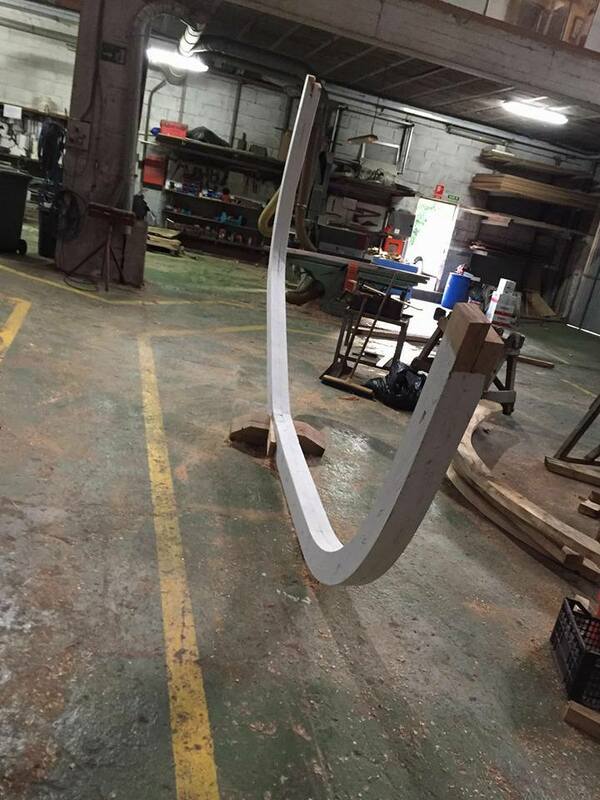 This fishing boat will be called “Bismark Dos” and it will be 12 meters of length and 4.20 meters of beam. 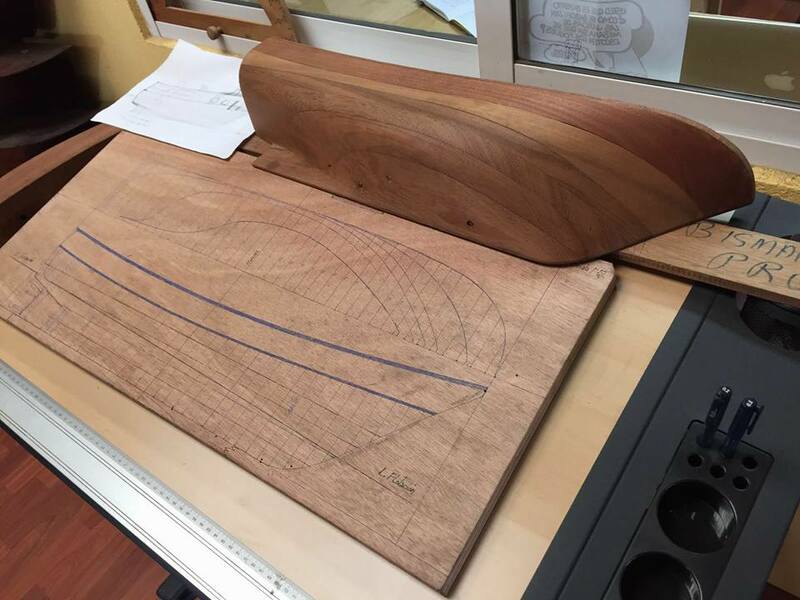 Its base port will be Portosin and its launch is scheduled for April 2017.